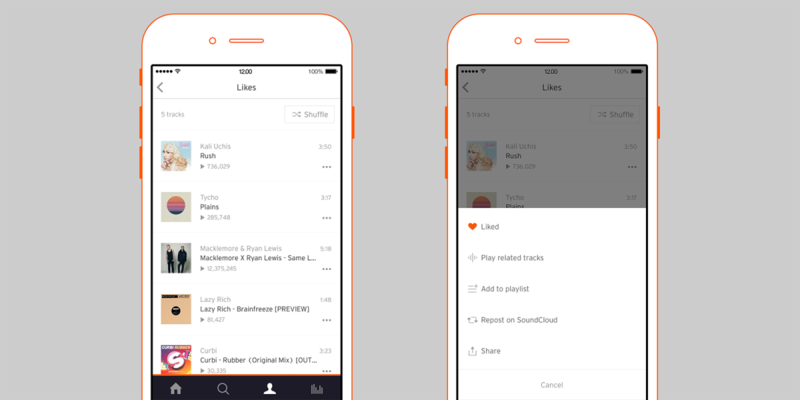 SoundCloud for iOS is getting a few updates to help you customize your music experience. Now you can use a ‘play related tracks’ option to create an unlimited stream of similar music on the platform. You can also now repost and share music you’ve liked, or songs you find while doing a search. Meanwhile, liked tracks and playlists are getting a shuffle option should you feel like mixing things up a bit. You can also now curate these lists right on your phone. Tapping the three dot meny button will open a list of options that will allow you to modify your tracklist. The updated SoundCloud is live on the iOS App Store now.